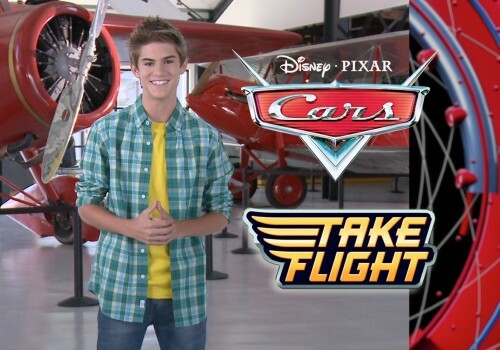 Showtime and X-box team up for free games and starter kits as part of a Showtime promotion. A light source from each brand race across the desert landscape to collide into one massive pillar structure. 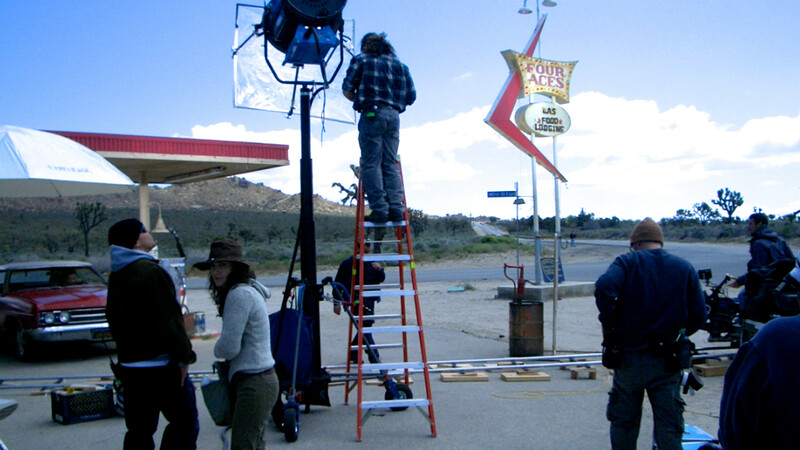 Directed and Produced for Viewpoint Creative. 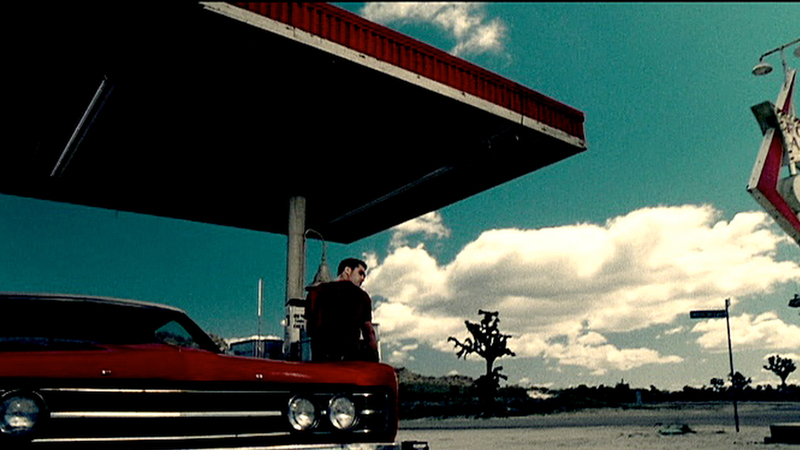 Shot in the California desert at the Four Aces location. 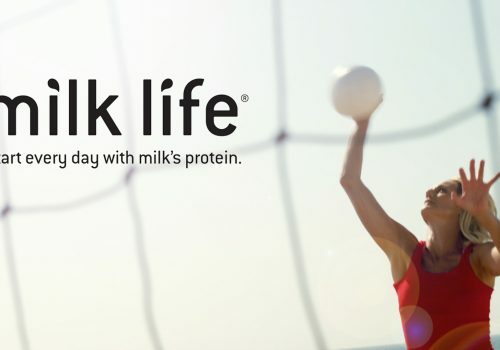 Jennifer Kessy, Olympic Beach Volleyball medalist, promotes Milk Life.